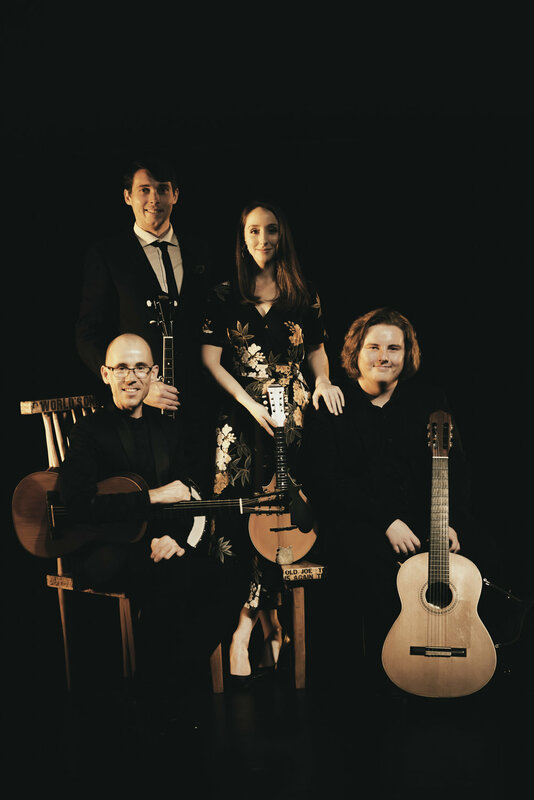 I am a current Doctor of Musical Arts (DMA) candidate at the Queensland Conservatorium, Griffith University, where I am researching historical guitar activities in Queensland from the 1840s-1940s. 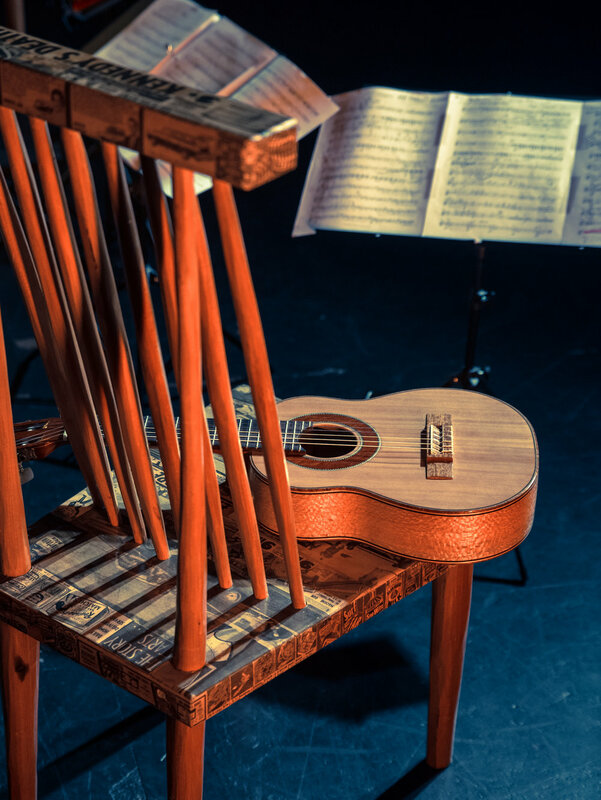 As a guitarist, composer and researcher I often seek out and engage with lesser known repertoire and write chamber music works involving guitar. 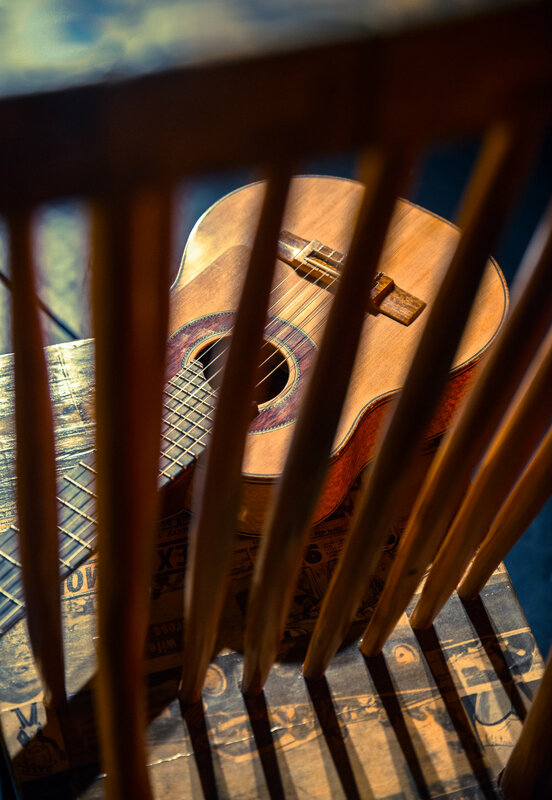 These original compositions often incorporate aesthetically and emotionally informed responses to historical sites, places, objects and ideas. 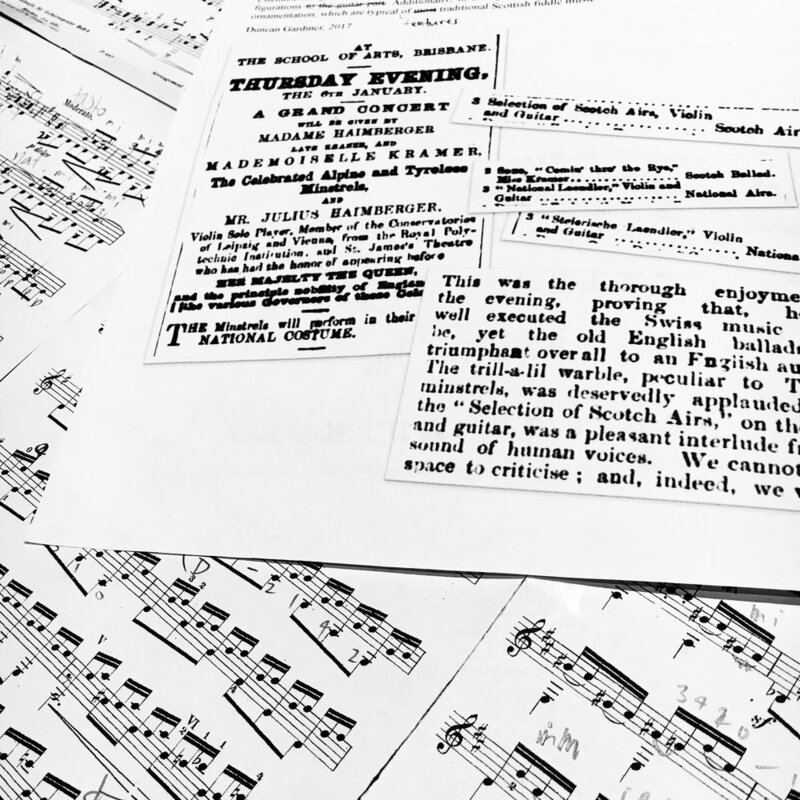 My research project is derived from my interest in local history and extends my professional practice, primarily because it focusses on the exploration and revival of a neglected source of repertoire. 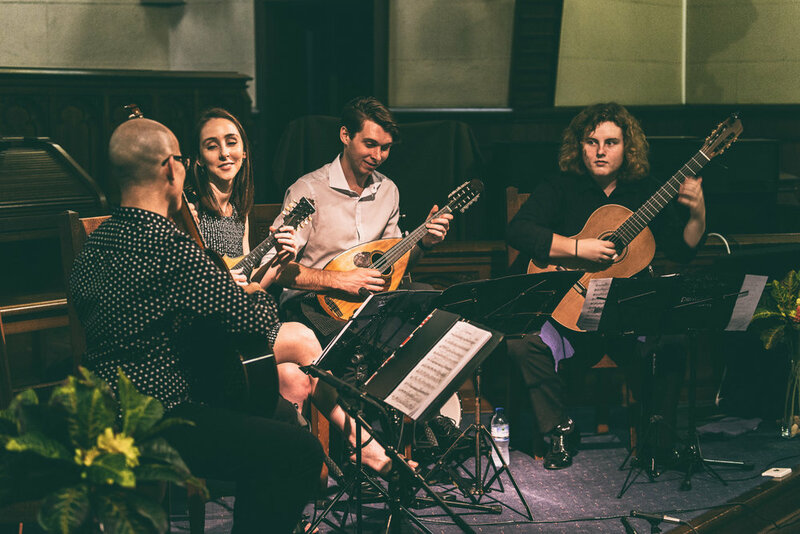 My research outcomes will address a considerable knowledge gap in the history of the guitar in Australia through the mediums of publication and performance. 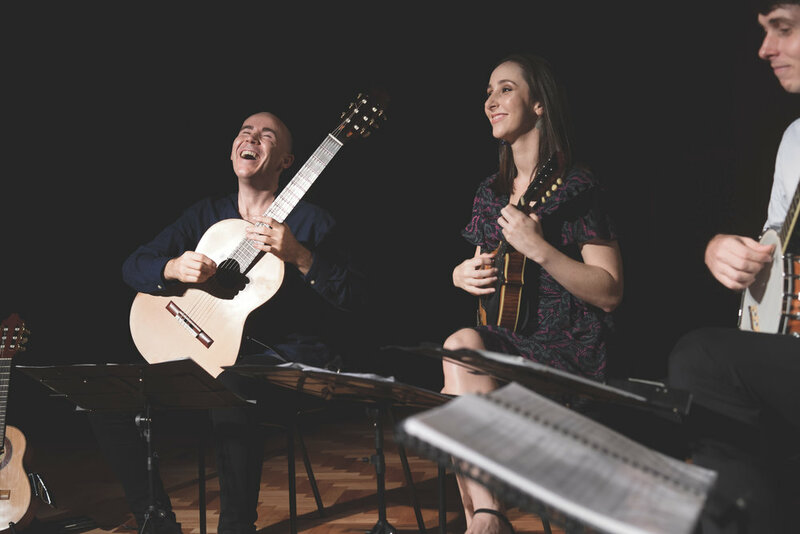 Hence, research comprises two main elements: a written history of the guitar in Queensland and a body of creative works including arrangements and new compositions inspired by my research findings, alongside a selection of recordings and videos. 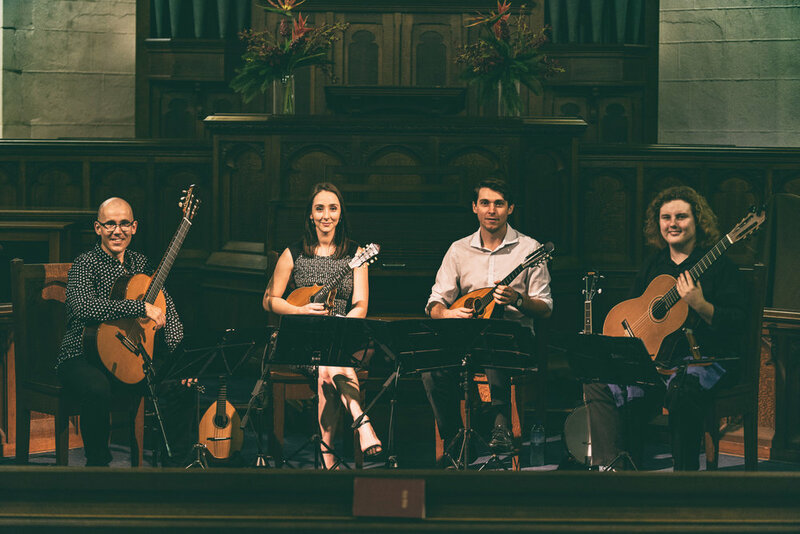 The first recital featured music for guitar with voice, piano and violin and I focused on music performed in Queensland from 1840-1880. Check out the programme here! 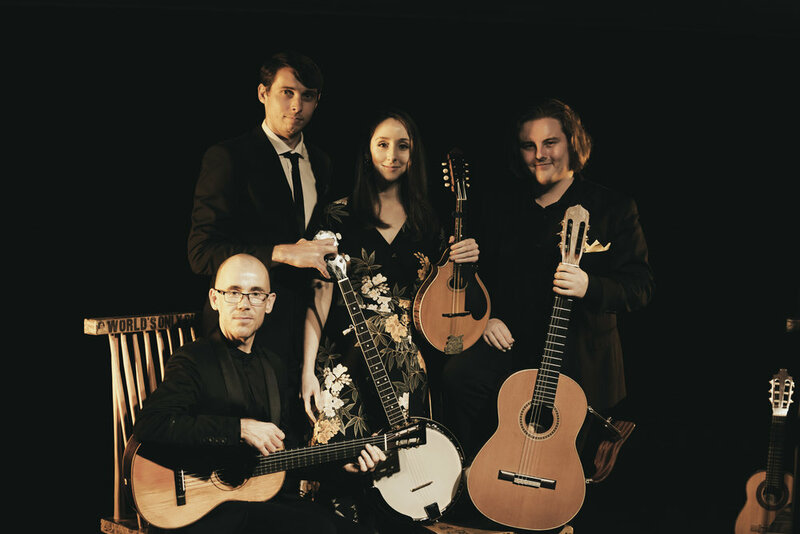 The second recital comprised music for the combination of guitars with mandolin and banjo. 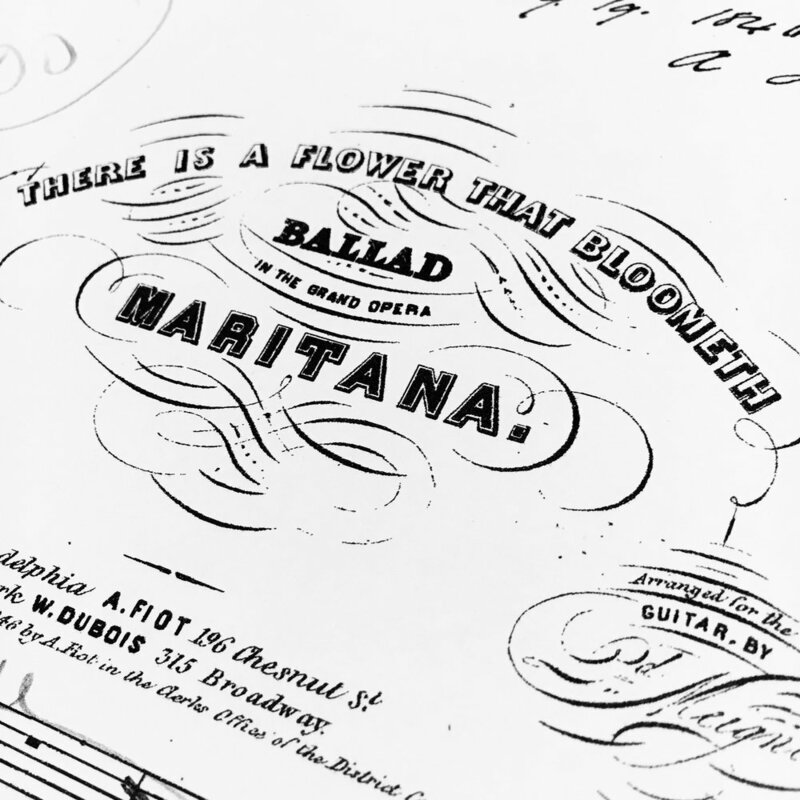 I focused on music performed in Queensland between 1880-1920. 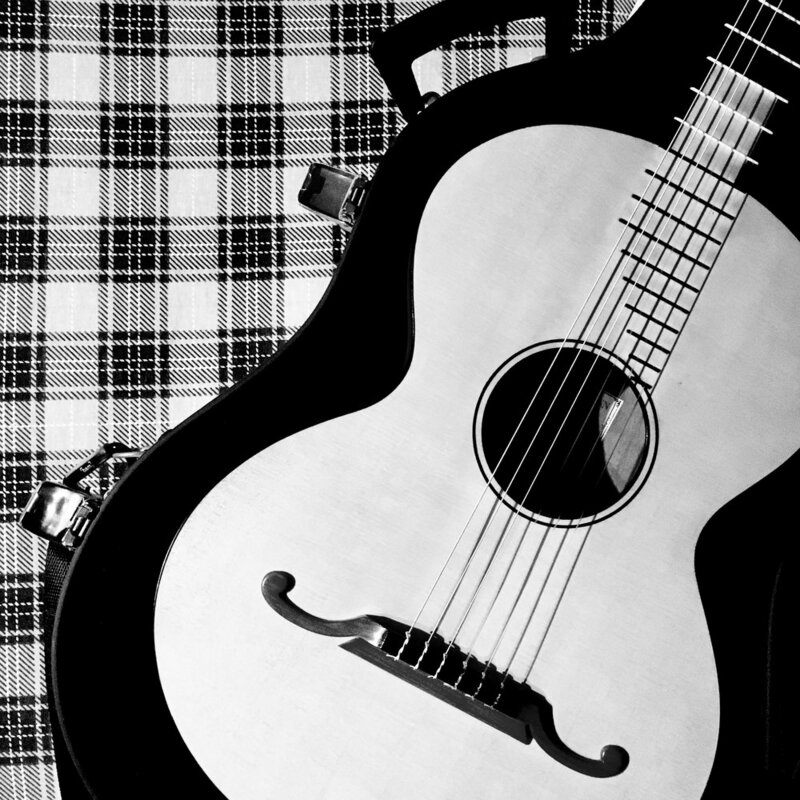 Standard and soprano guitars were used, as were ukulele and mandola. Check out the programme here! 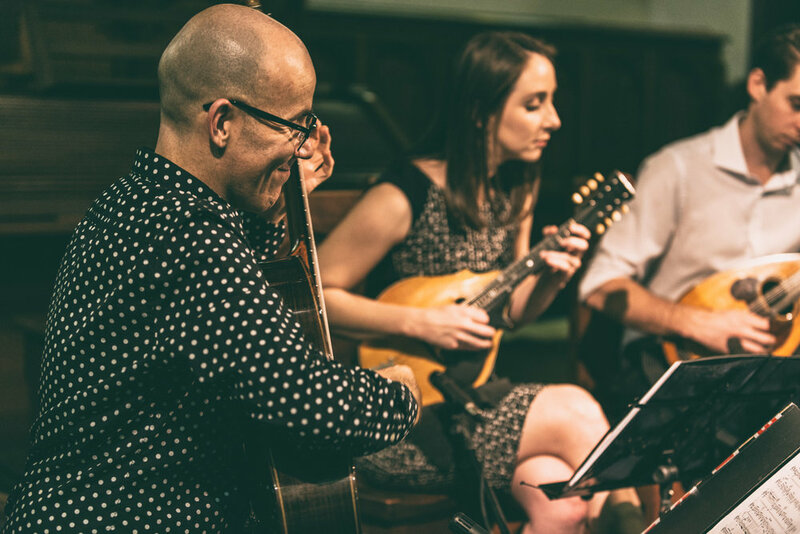 The third recital was a continued exploration of music for guitars, mandolin and banjo. 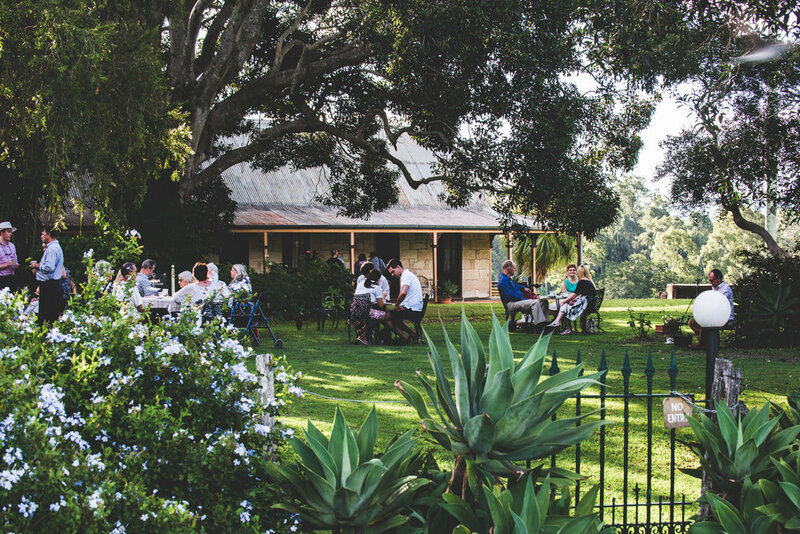 This concert was hosted by the National Trust of Australia (Queensland) and held in the parlour of Wolston Farmhouse to a full house. Check out the programme here! 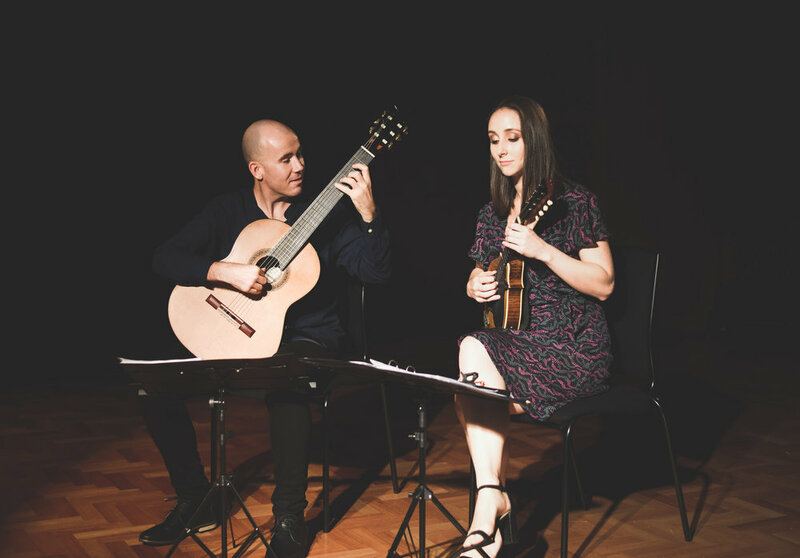 The fourth recital was held at the Commissariat Store Museum as part of Brisbane Open House. 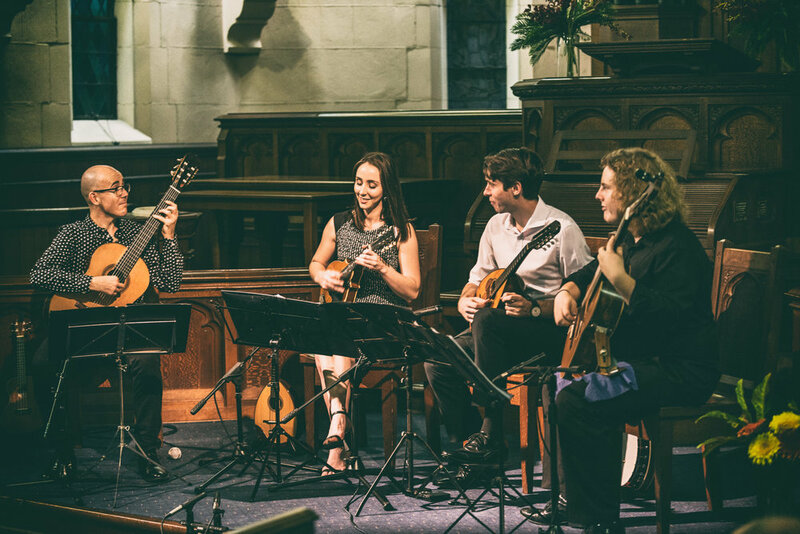 At this concert we premiered my original work ‘Euogerra’ composed especially for the Enoggera Ensemble. Check out the programme here! "This is one of the best research recitals I’ve ever heard. 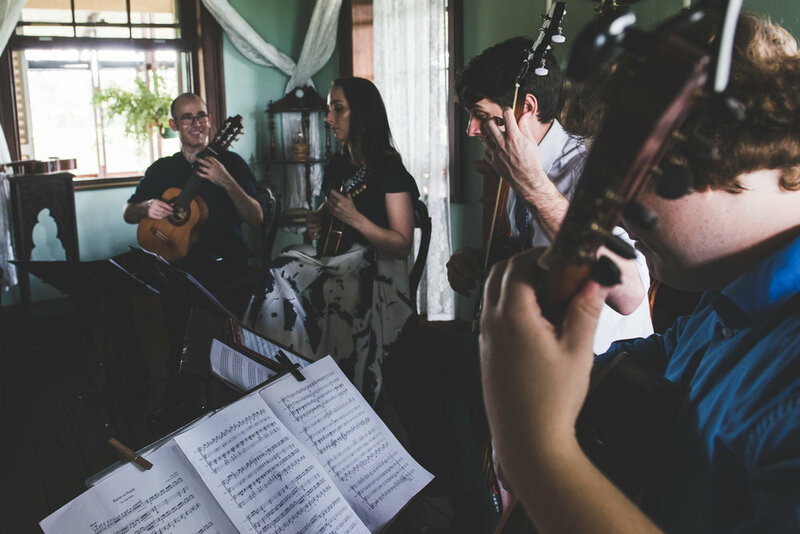 A highly original program, beautifully contextualised as a research outcome. Extremely polished performance, technically accomplished and musically compelling. The research has the potential to be taken beyond simple local interest, to become something significant and important."